For 40 years, New Mexico photographer Robert Christensen has captured portraits of buildings that reflect the rugged and independent spirit of New Mexico. Video produced by Tara Walch and shot by Antony Lostetter, Morgaine Adkins and Jorge Ortiz, of New Mexico PBS’ ¡COLORES! 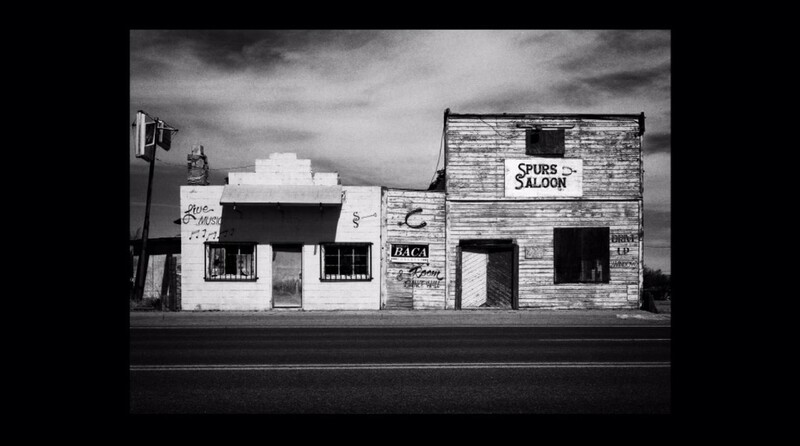 For 40 years, New Mexico photographer Robert Christensen has captured portraits of buildings that reflect the rugged and independent spirit of New Mexico. “I think these places, as much as anything, reflect the personalities of the people that made them,” he says in the video above. Regulations are sapping many buildings of their character, he says. But older buildings reflect the history of their towns and the people who live there.